Isn’t it said that good things come in small packages? Well here's the proof, multiplied by two! There are some small pleasures that are absolutely essential; small objects that decorate one's interior like fine pearls, discreet ornaments. 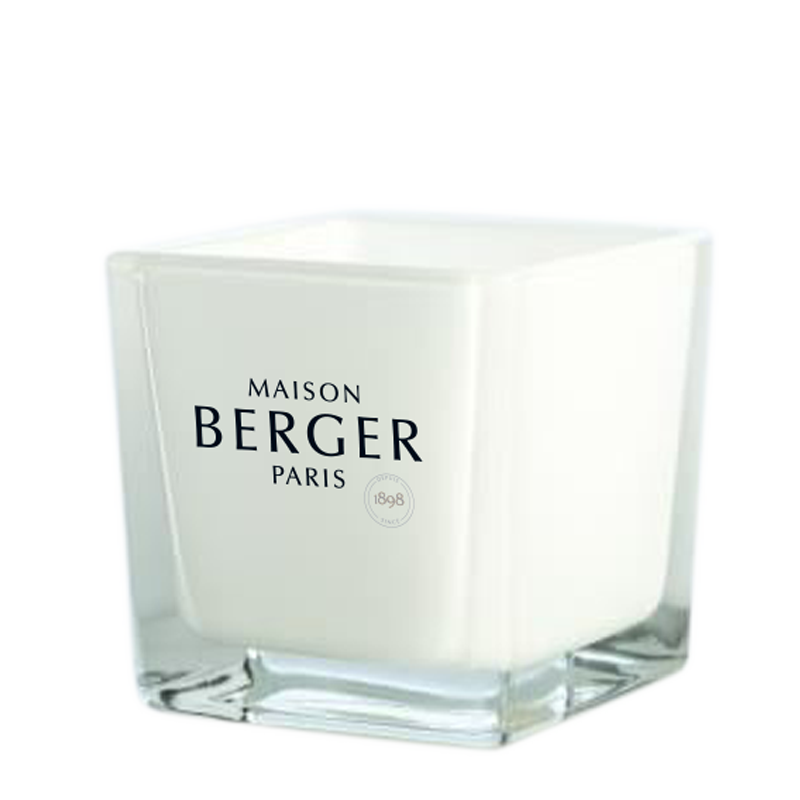 This mini duo – scented bouquet and candle – is a veritable olfactory and decorative treat. Let's talk about the mini Cube first. A lovely item in thick, transparent glass. Black lacquer, a lightly brushed aluminium ring, and 8 black sticks to finish the bouquet. The whole is a summary of elegance. Next, the mini candle. 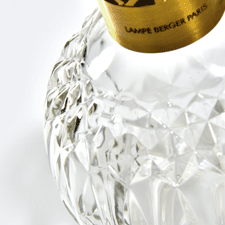 A cubic glass case, white lacquer inside and a screen-printed Maison Berger Paris signature. The object is a concentration of style. 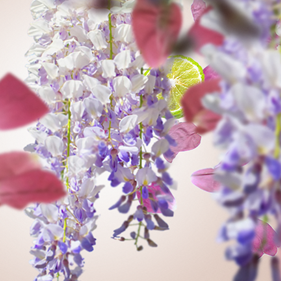 Then, the choice of fragrance: Fresh Eucalyptus – dynamic, aromatic, powerful and invigorating. A concentration of olfactory power! 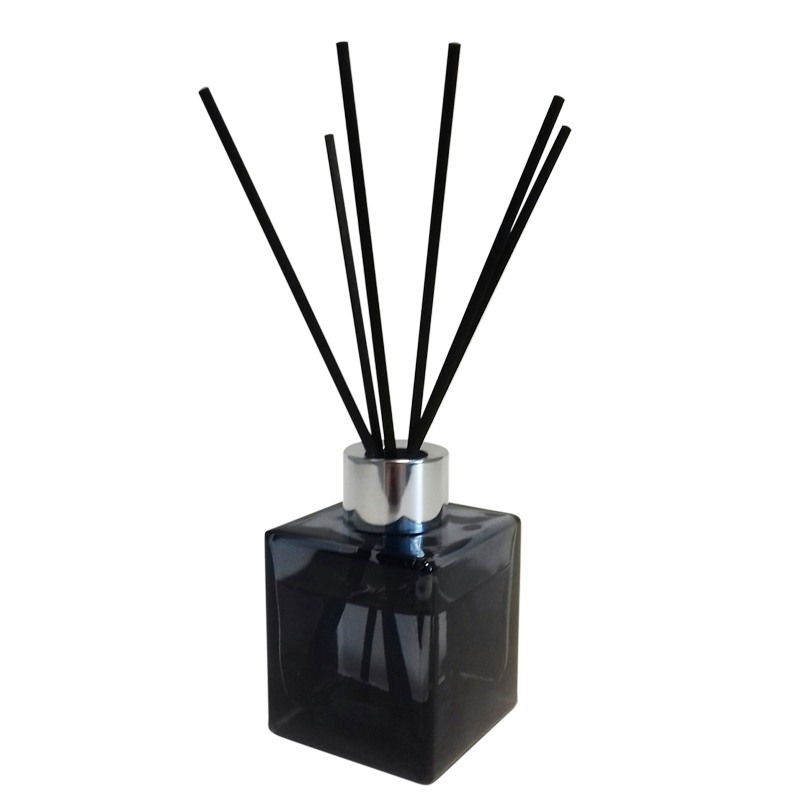 For the scented bouquet, regularly turn the sticks over to re-activate the fragrance and change your sticks between two fragrances. For the candle, do not extinguish the candle until its “pool” has formed, in other words when the entire surface has become liquid. This way, it will burn evenly. Look after it by avoiding exposure to high temperatures when you are not using it. Fresh Eucalyptus Scented Bouquet: Isopropanol. Highly flammable liquid and vapour. Causes serious eye irritation. May cause drowsiness or dizziness. Contains: tetrahydrolinalool. May produce an allergic reaction. Fresh Eucalyptus Scented Candle: Contains : D-limonene, linalool, tetrahydrolinalool. May produce an allergic reaction.